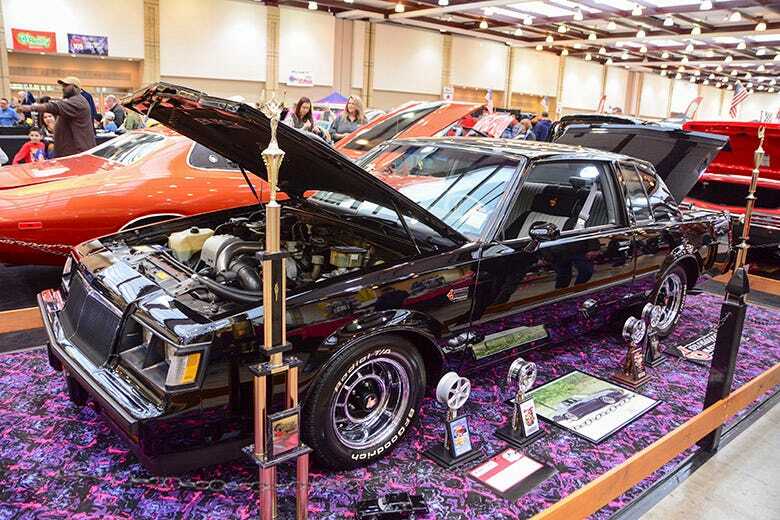 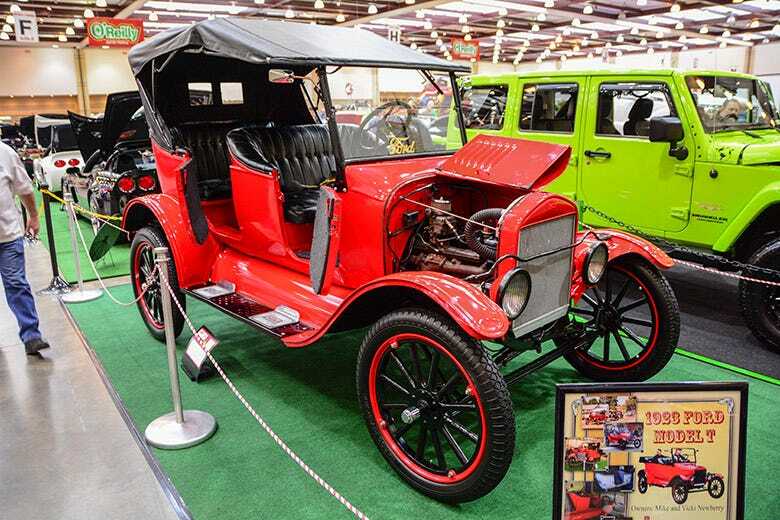 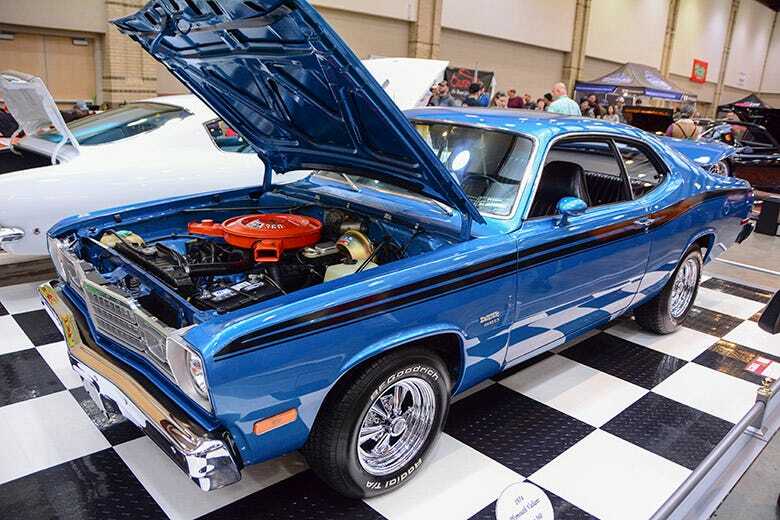 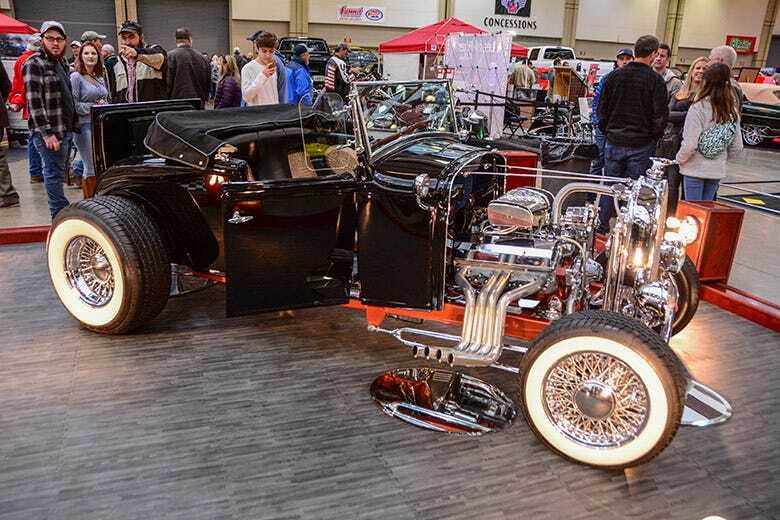 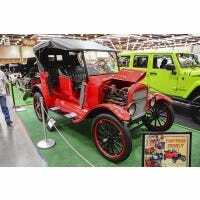 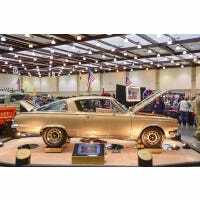 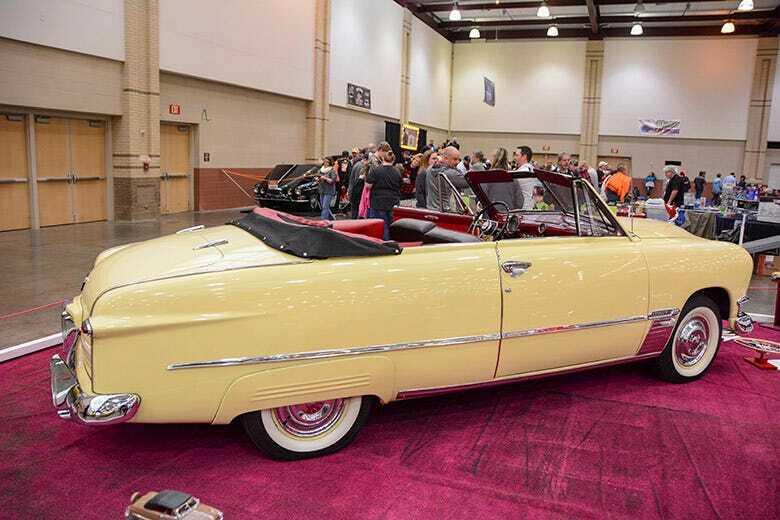 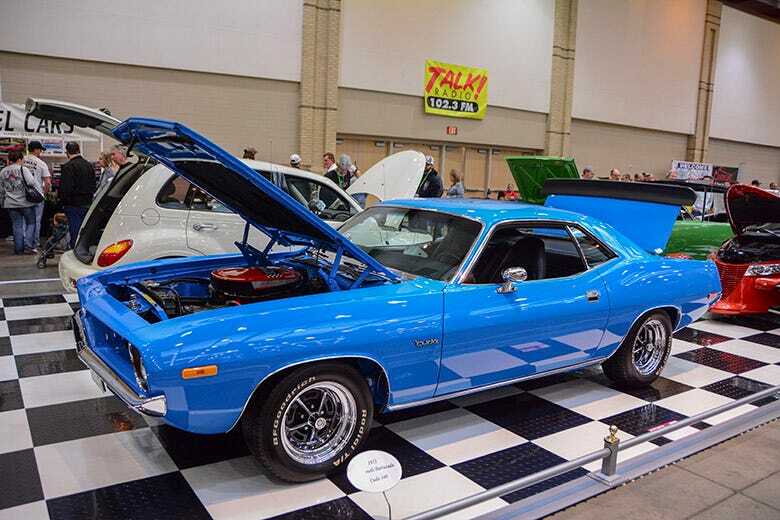 When the new year rolls around, that means it's time for the O'Reilly Auto Parts World of Wheels indoor auto show to come to town. 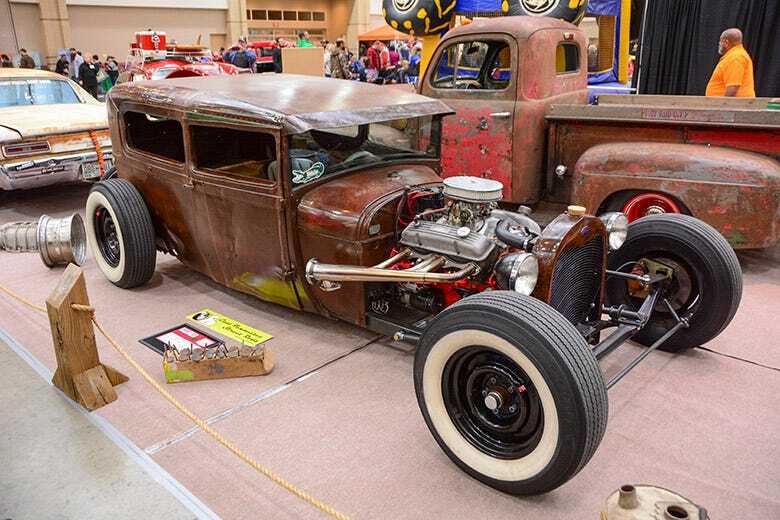 The event is held just about a block away from our headquarters here in downtown Chattanooga, Tennessee so it's a no brainer for us to swing by and check it out. 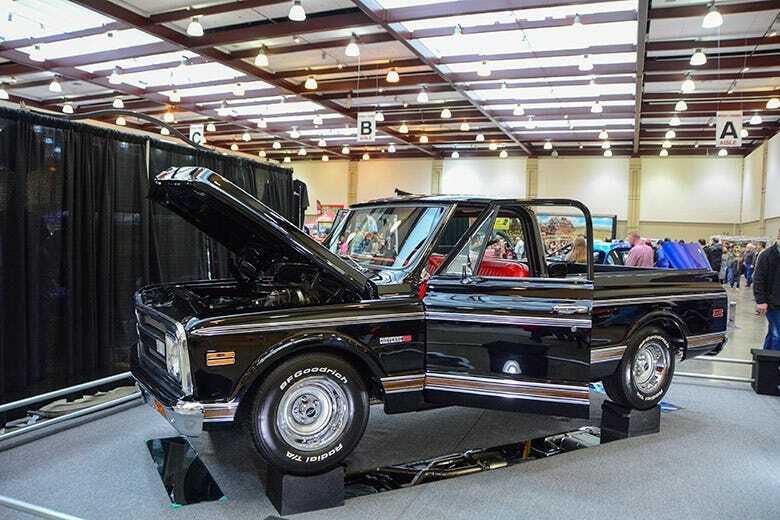 We walked the aisles of cars, trucks and motorcycles, and picked out a few of our favorite Coker-equipped rides to display here. 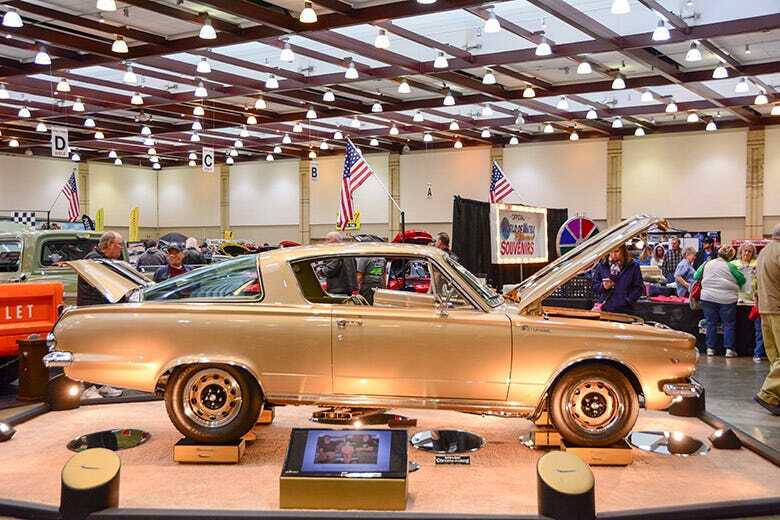 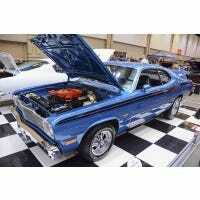 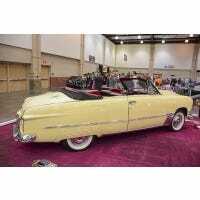 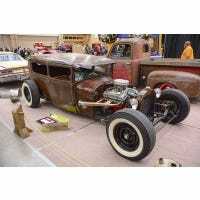 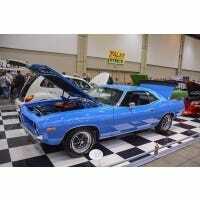 Take a look at the highlights and be sure to check out an indoor car show near you during the winter months.